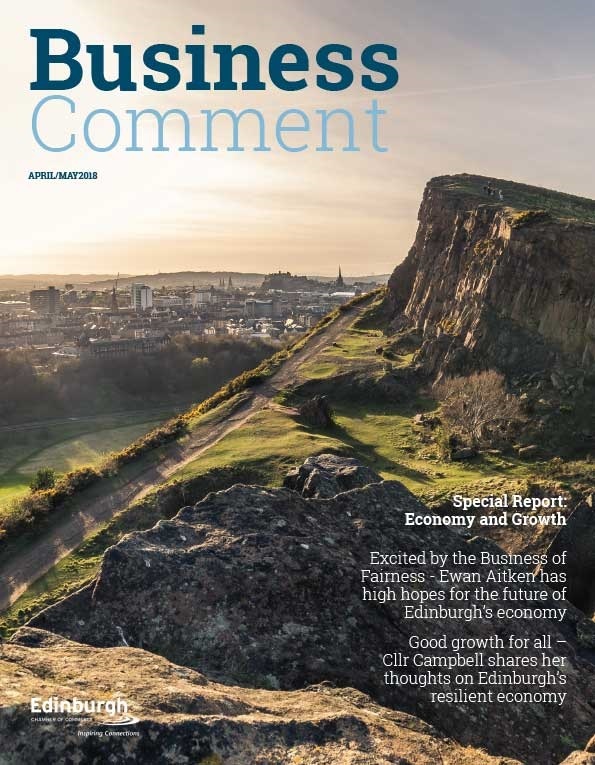 Scottish Chambers of Commerce’s Quarterly Economic Indicator engages with five of Scotland’s key business sectors: Construction, Financial and Business Services, Manufacturing, Retail & Wholesale and Tourism. 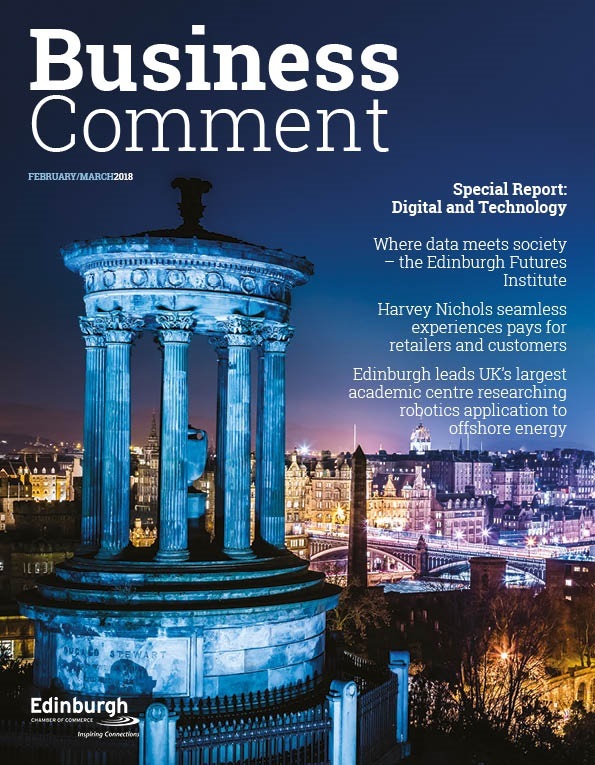 These findings, released in collaboration with the University of Strathclyde’s Fraser of Allander Institute show the position of businesses for the second quarter of 2015. “Our indicator for the second quarter of 2015 points to a Scottish economy where most business trends are positive and which is establishing a pattern of reliable growth, even if it is slower than we would like. The main exception to this overall pattern is within the oil and gas service sector, where the performance and outlook of businesses was noticeably below the levels reported in other service sector firms. This was true of businesses not just in the North East of Scotland but across the country, where oil and gas was the main focus of their business. It is clear that low oil prices, which have been a feature of the economy throughout 2015 are having a marked impact on Scotland’s oil and gas sector. “The construction sector appears to be continuing to enjoy the buoyant trade that it has experienced throughout 2014 and into this year, though it is noticeable that the balance of contracts continue to shift away from the public sector towards the private sector, with a particular uptick in private commercial work. 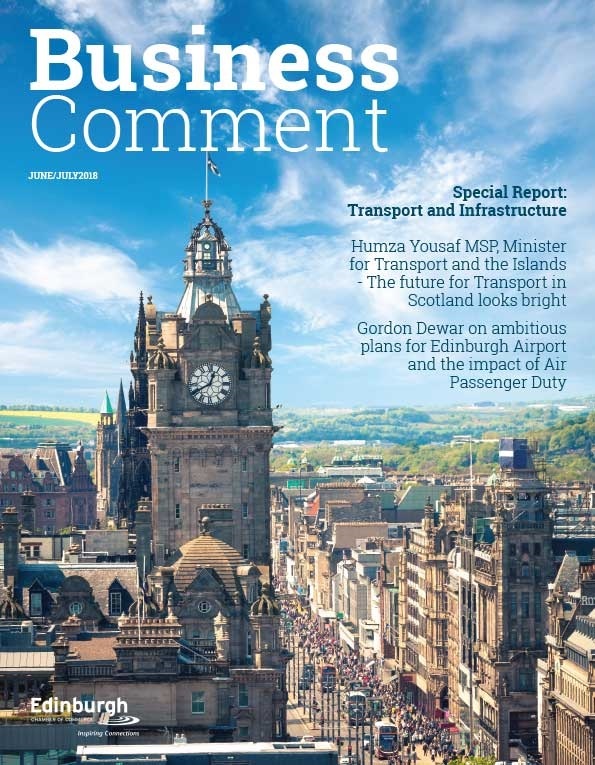 This is good news overall but our Governments must look to the future to identify where the large scale public sector construction work will be coming from once projects such as the Queensferry Crossing and Edinburgh-Glasgow rail electrification are complete. “The manufacturing sector looks much more positive in the second quarter of the year, with strong trends in both sales and orders. With almost half of respondents indicating that they are increasing investment, there are encouraging signs here both for the sector and the wider economy. However, although the majority of respondents were recruiting staff, almost a quarter of these businesses experienced recruitment difficulties. This underlines the importance of urgent action to tackle emerging skills shortages in our economy in this and other sectors. With unemployment at 5.5%, access to suitably skilled staff is vitally important for sustained business success, increased productivity and growth.